For many years, the recommended Australian skincare routine included a cleanser, toner and moisturiser. Next, exfoliating facial scrubs and masks were introduced to deliver weekly boosts. Today, incredible advancements in the world of skincare have led to a plethora of products to further refine and achieve your desired skin type. Enter the world of serums. Constructed of smaller molecules that can penetrate the skin deeper to deliver very high concentrations of active ingredients, serums can have a wide range of benefits, from clearing blemishes, to firming, to fading brown spots and encouraging a more youthful complexion. 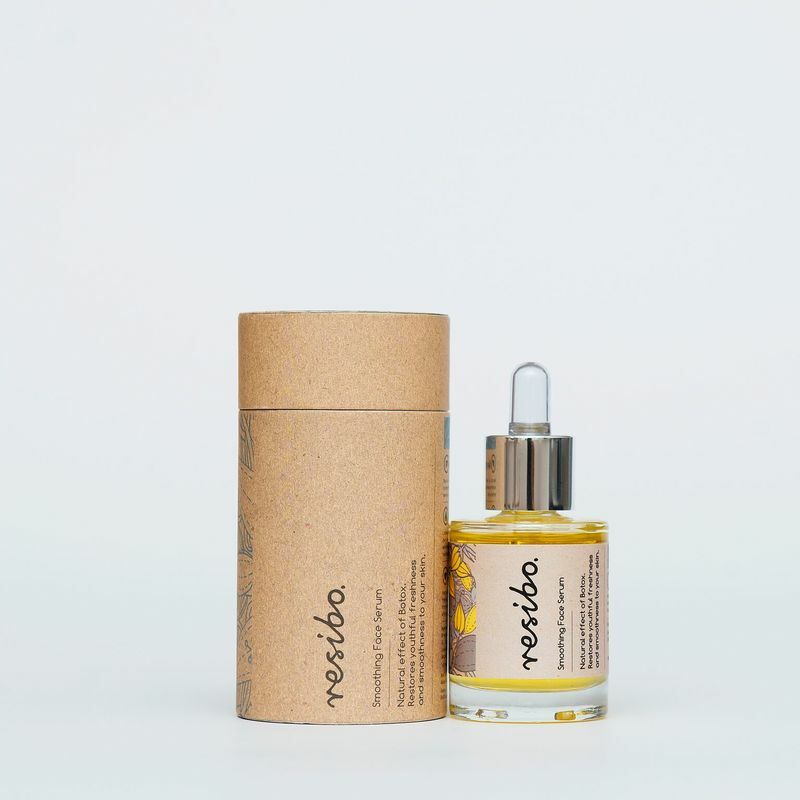 Resibo, an award-winning Polish skincare brand, enters the Australian market with the promise to deliver exceptional European skincare solutions that merge both science and nature. 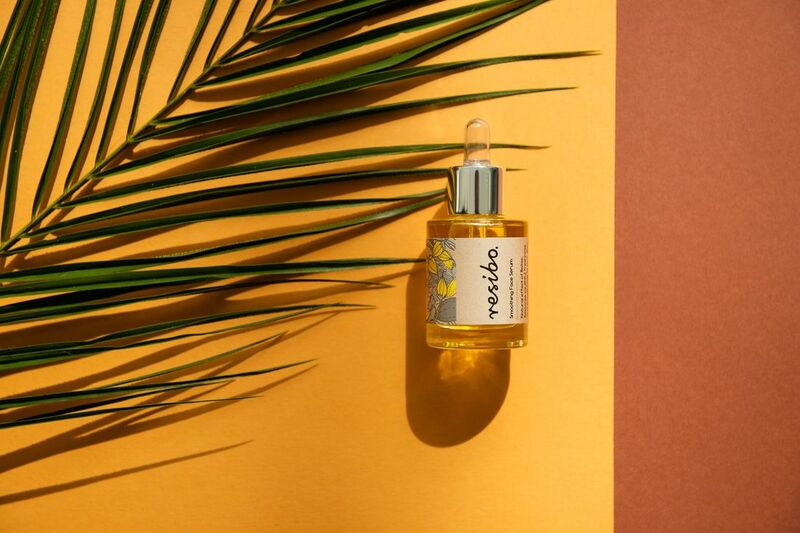 A cult favourite abroad, the Smoothing Face Serum is a small bottle of highly concentrated natural ingredients, including stoeciol, marula oil, vegetable squalane and crystal tears, an oil derived from the Pistacia Lentiscus tree from the Greek island of Chios. Together, these powerful ingredients restore youthfulness by combatting the physical signs of ageing, including blemishes and dehydration. As a natural alternative to botulinum, this powerful golden elixir stimulates beta-endorphins to relieve facial muscle tension while simultaneously delivering potent antioxidants and youth proteins to plump, fill and smooth out uneven skin texture. Hydrating and brightening, the serum also serves as an exceptional healing oil by reducing discolouration and inhibiting sebum oxidation. Mature Traveller tested the Smoothing Face Serum and the girls reported that it was easy to use and felt their skin improved almost instantly. Then complained that they should have started treatment earlier!